In this deeply reported book, Jason K. Stearns vividly tells the story of this misunderstood conflict through the experiences of those who engineered and perpetrated it. He depicts village pastors who survived massacres, the child soldier assassin of President Kabila, a female Hutu activist who relives the hunting and methodical extermination of fellow refugees, and key architects of the war that became as great a disaster as-and was a direct consequence of-the genocide in neighboring Rwanda. Through their stories, he tries to understand why such mass violence made sense, and why stability has been so elusive. 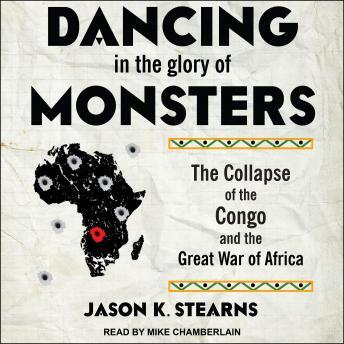 Through their voices, and an astonishing wealth of knowledge and research, Stearns chronicles the political, social, and moral decay of the Congolese State.